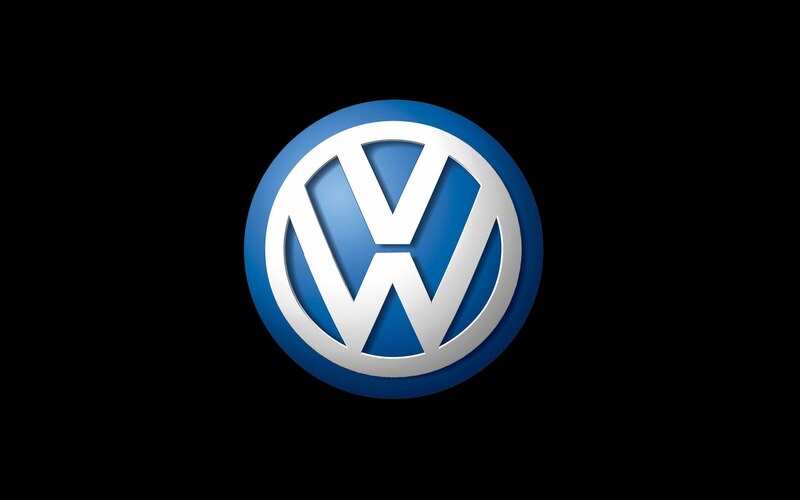 Volkswagen (VW) is a German Automaker company that was founded in the year 1937. 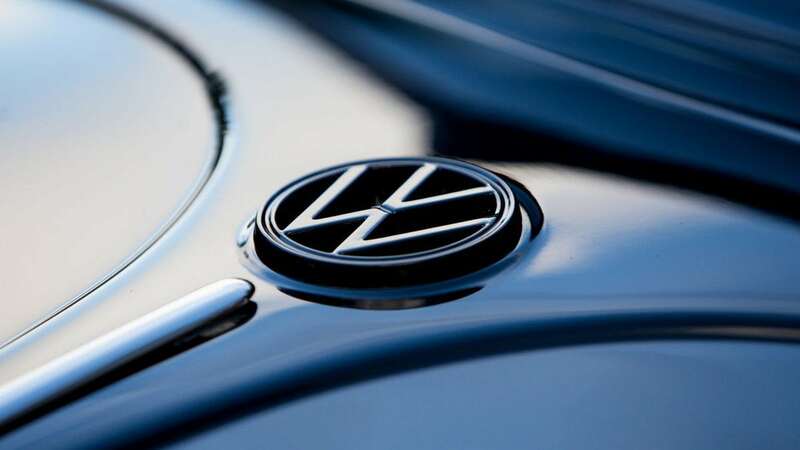 As one of the largest vehicle manufacturers in the world, VW has an average annual production output of 12 million units leading to annual revenue of approximately 150 billion euros. Its brands include the Seat and Skoda. 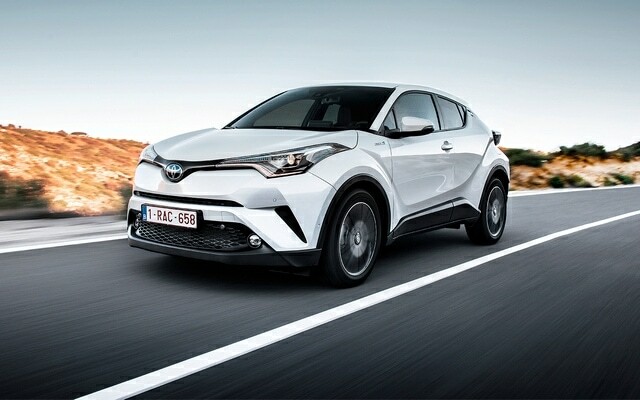 Toyota Motors Corporation is a Japanese company that manufactures cars of Toyota brand. It owns a 17% share in Subaru Corporation and a further 8% stake in Isuzu industries. In recent years, its unit production rate has been approximately 12 million cars with returns being around 250 billion dollars. By mid-2014, Toyota was the market leader in Japan in terms of market capitalization. Hence it is one of the strongest Volkswagen Competitors in Japan and other Asian countries. Its employees are 365,000 distributed around the world thereby facilitating sales of around 10 million car models and over 5 million nameplates in a year. Some of its models include Daihatsu, Hino, the Toyota AA and Ranz among others. Founded in the early 1900s, General Motors (GM) is an American company that manufactures and sells vehicles and their spare parts. Its headquarters in Detroit Michigan controls operations in more than 38 countries. According to recent reports, General Motors makes around 9 million vehicles sales globally thus making around 170 billion dollars in terms of revenue and an operating income of around 10 billion dollars; this is made possible by its218,000 professional staff well distributed around the world. Some of GM’s vehicle brands include; Chevrolet, Oakland, Hummer, Opel, Saturn and Vauxhall just to mention a few. General motors is also known as a smart marketer and rivals the marketing of Volkswagen. It is one of the strongest Volkswagen Competitors in US. 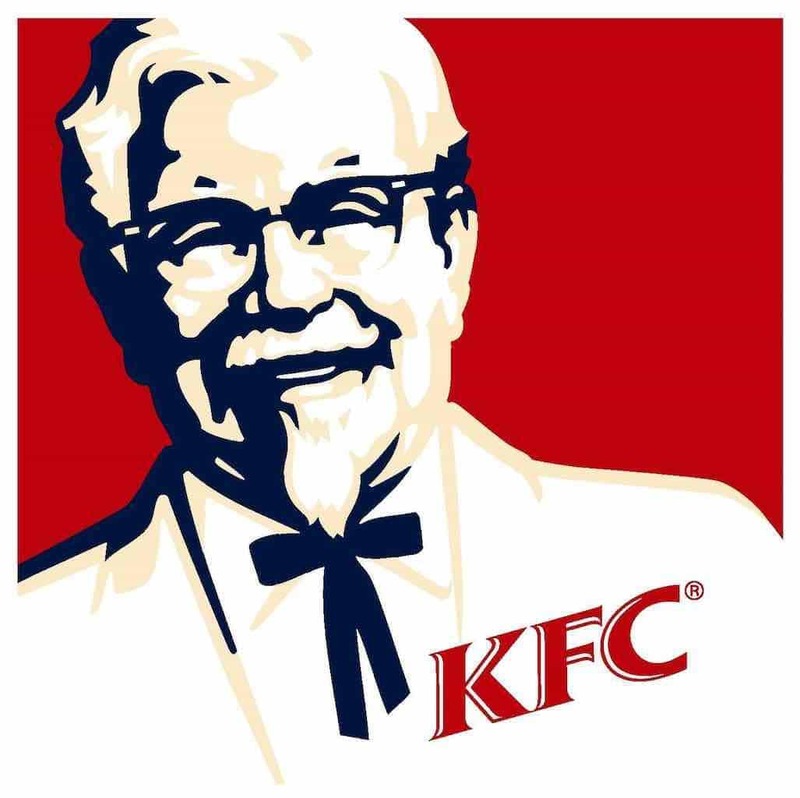 This is also an American company that was founded and incorporated in the year 1903. Like other automobile companies, Ford manufactures vehicles (Lincoln and SUV brands)and tractors. 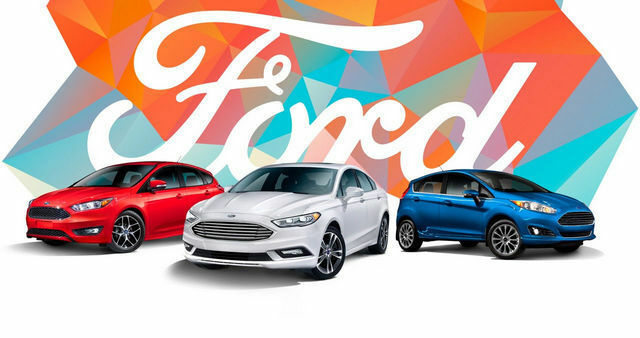 Being the second Largest in the USA after GM motors, Ford produces and sells more than 6 million car units in a year. With more than 100 plants and an average of 215,000 employees around the world, Ford had an operating income of 6 billion dollars and 150 billion dollar revenue as at the end of the year 2016. Its other investments include a 10% Aston Marin stake and a further 50% in China’s Jiangling. 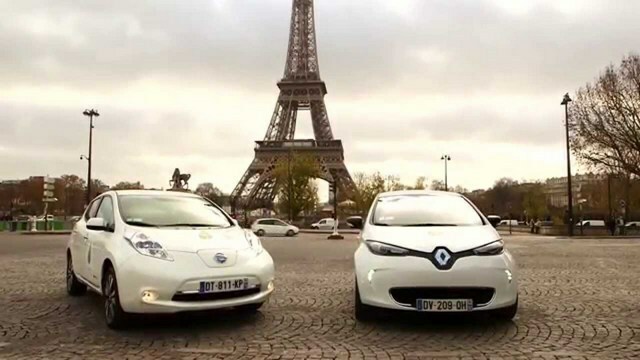 Renault Nissan is basically a partnership between Renault and Nissan companies that came to be in the year 1999. This partnership has employed close to 480,000 staff who directly contribute to over 8 million annual car sales. Some of Renault Nissan car brands include; Mitsubishi, Renault, Infiniti, Nissan, Lada, Datsun and Alpine among others. Hyundai is a South Korean company that was founded in 1947 and manufactures not only automobiles but also heavy machinery in Aerospace, Defense, and Engineering sectors. 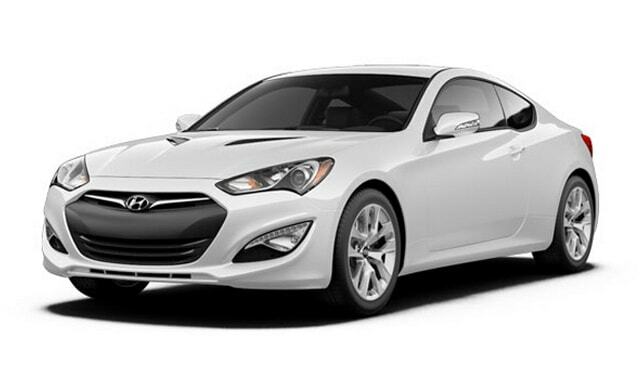 Being a global multinational, Hyundai has a net operating income of 12 billion dollars. Its annual revenue is approximated to be 219 billion dollars and employs more than 270,000 people globally. By the end of 2016, Hyundai made approximately 4.9 million vehicle sales. Some of its brands include; Aslan, Eon, Elantra, and Azera among others. Hyundai is one of the strongest Volkswagen Competitors in the Asian market. BMW is a German Motorcycle and Automobile Company that was founded in 1916. 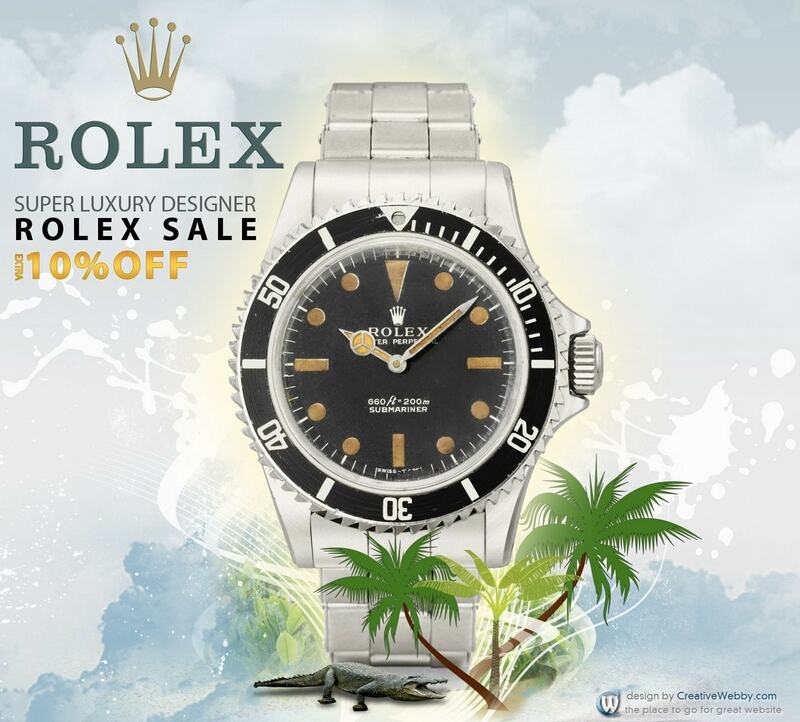 This brand is preferred mostly by high-end clients because of its quality and pricing. Total production output is estimated to be 2.6 million vehicles annually out of which 2.2 million are sold to generate revenue of approximately 100 billion euros. An average number of BMW employees around the world are estimated to be 125,000. 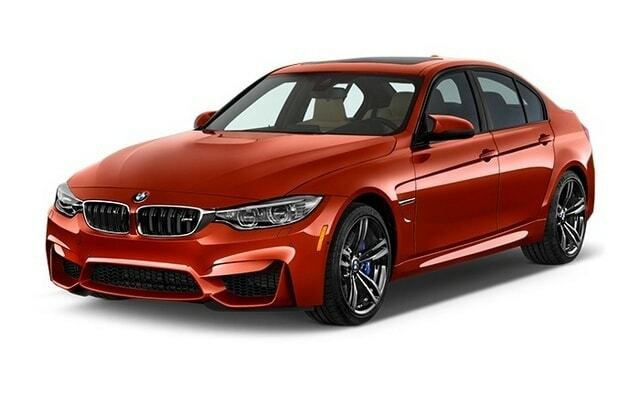 Most BMW cars are marketed under the brand name ‘BMW’. Others include; Rolls Royce, BMW I, touring Formula 1 cars and BMW M among others. Audi being a luxury car brand from the house of Volkswagen, has the highest competition from BMW, making BWM one of the strong Volkswagen brands in premium sports car segment. Chevrolet Motors Company is an American company that was founded in the year 1911. It produces and sells a wide range of vehicles from medium cars to heavy-duty trucks. Some of its brands are; Aveo, Captiva, Traverse, Suburban, Sonic and Chevrolet Spark. In the USA alone, Chevrolet sells more than 2 million car units every year.Other than manufacturing and selling, Chevrolet Motors also repairs, maintains and provides insurance covers to vehicles. Honda Automobiles is a worldwide conglomerate with its headquarters in Tokyo Japan. Its annual revenue is roughly 15 trillion Yen with a net operating income of about 500 billion Yen. 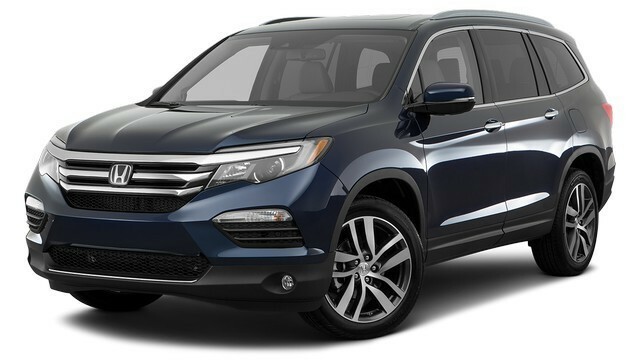 Honda has over 200,000 employees all over the world and is ranked eighth largest automobile manufacturer globally. In terms of motorcycle and combustion engines manufacture, Honda Company has a good rating. Apart from manufacturing automobiles and motorcycles, Honda also produces power generators, garden equipment, marine and aerospace engines and robotics. Its best car brand Acura makes about 150,000 sales yearly to the USA alone while around 16 million combustion engines are sold globally each year. Subaru Corporation is a Japanese based company that is ranked number 22 globally in terms of vehicle production. Its greatest market is the USA that accounts for 70% of its total sales. In 2016, the total car sales in the USA alone were over 650,000 units while those in Canada were slightly below 60,000 contributing to annual net sales revenue of 28 billion dollars. 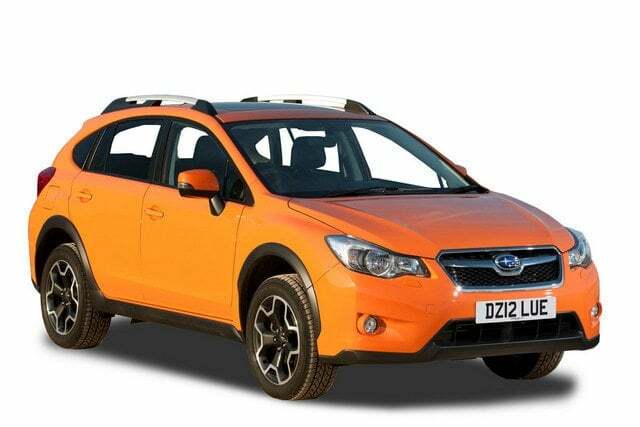 Some of the Subaru Models are; Impreza, Outback, Crosstrek, Forester, WRX, and BRZ. 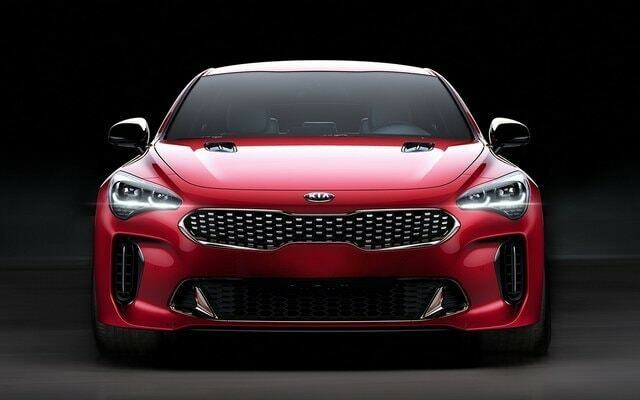 Kia Motors Corporation is a South Korea based automobile company that was founded in the year 1944 and is currently Co-owned by Hyundai motors group. Its annual sales are slightly above 2.9 billion annually, KIA is ranked 2nd in Korea after its parent company Hyundai. It employs approximately 35,000 personnel and has a net operating income of around 3.5 billion dollars.With an annual production output of around 3 million units, KIA manufacture; Kia Niro, Kia Optima, Kia Soul, Kia Rio and Kia forte brands among others. Kia is almost a dominant brand of Korea and is the market leader there making it one of the Volkswagen competitors across the world. 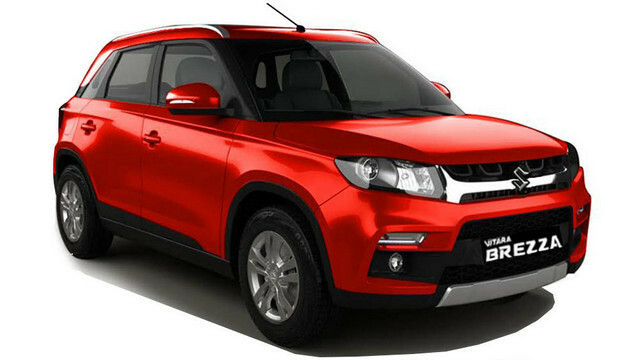 Maruti Suzuki Ltd is an Automobile Indian Company that was founded in the year 1982. Some of its popular cars include; Wagon R, Omni, Swift, Ciaz, Baleno, Alto 800 and Celerio. By the end of 2016, Maruti Suzuki’s production output was 1.5 million cars with average annual revenue of 10 billion dollars across its 1815 outlets in more than 1450 cities around the world. The total number of employees in Maruti Suzuki Ltd is around 39,800. 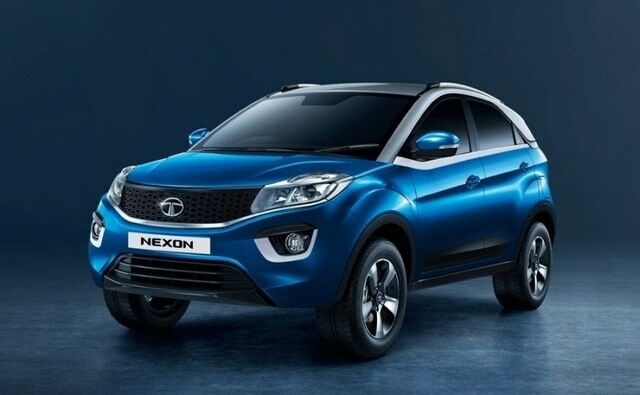 Tata Motors Limited was founded in the year 1945 and has its headquarters in Mumbai India. It manufactures buses, sports cars, military cars, and equipment. Examples of Tata vehicle brands include; Daewoo, Tata Hispano, Marcopolo and Jaguar Land Rover. 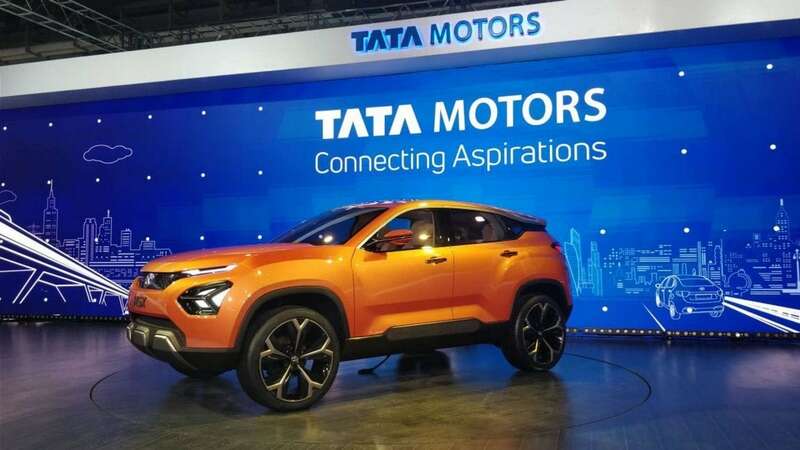 Tata Motors annual revenue is estimated to be around 40 billion dollars with an operating income of 4 billion dollars.Its annual vehicle sales are slightly below 600,000 units. 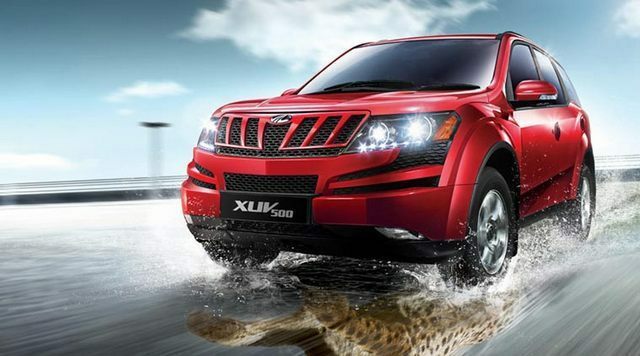 Like Tata Motor, Mahindra in India was founded in the year 1945 and has its headquarters in Mumbai. It’s considered the largest tractor manufacturer in the world and competes for the Indian Market with Tata Motors and Maruti Suzuki among others. 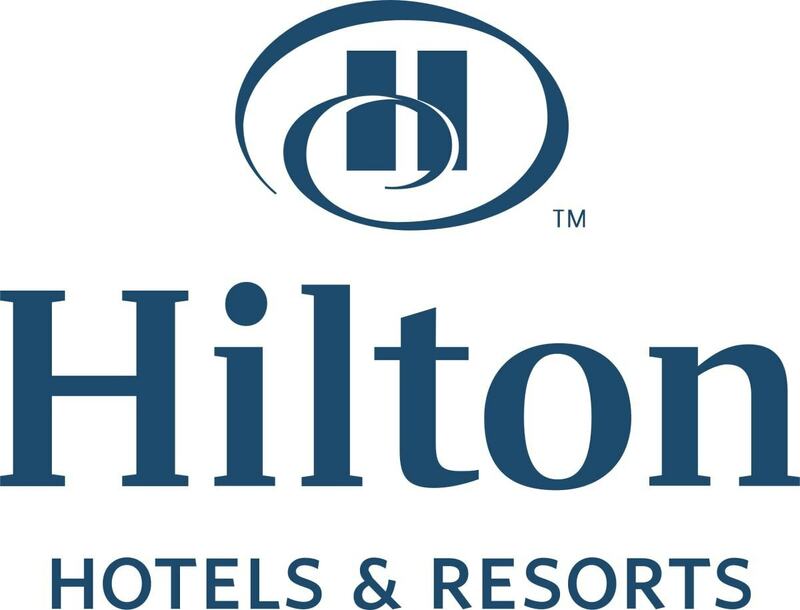 It employs 40,000 personnel and has annual revenue of around 13 billion dollars. 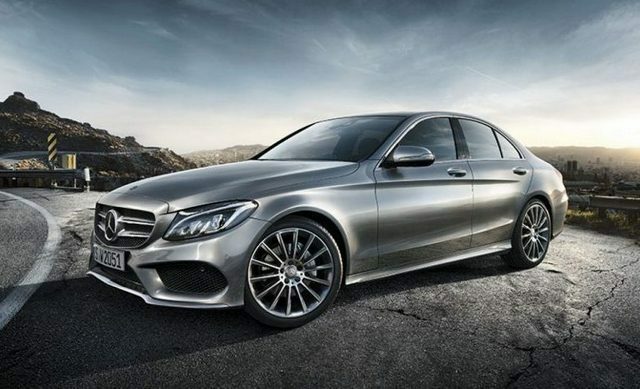 Its annual car sales are slightly below 45,000 units.